Wheelchair Curling Blog: Frank Duffy dead at 51: "the first wheelchair curling superstar"
It is with GREAT SADNESS, that I heard of Franks death this morning. He was a true friend, master curler and great champion of the sport! I grew from knowing him and have a emptiness now without him. Im very shocked about this sad message. Frank Duffy was my idol when i am start to play curling in 2003. This message hits the middle of my hearth. I never forget this great gentleman and great sportsman. Duffe was for me - my very own personal assistant, he told me many things when we played. He helped me with the mental and technical game of curling. I can not believe it and is very very sad. When he stopped playing curling, it was a loss, he was the world's best wheelchair curling player. And now this, I cry and will for a long time thinking about him when I play curling. I would think "remember what Duffy said. " In Sweden we are all, still in shock after we got the message yeasterday of his death. Franks apperence on the curling sceene 2003, set a new standard, from which level the game would be played for the future. 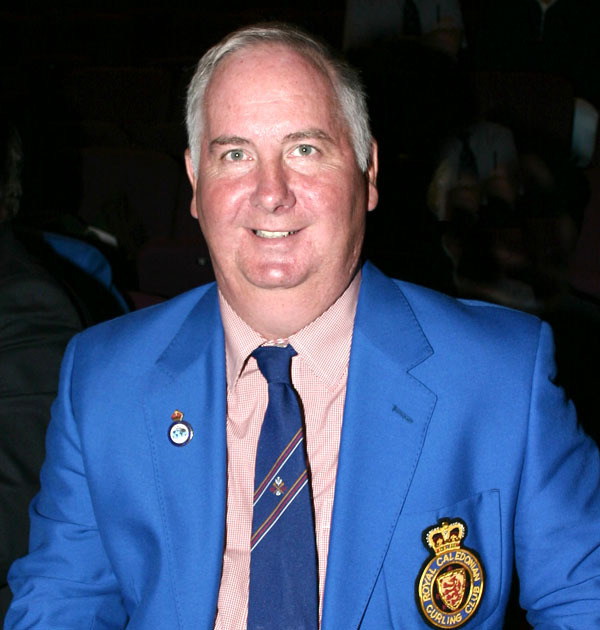 In curling Frank will be rememberd as one of the key persons that has helped our sport to become so great. He is already historical. He was already missed in curling, and will be even more so now. It is heartbreaking that his life has ended far to soon. Our condolences and thoughts are with his family and friends. I too am shocked by this news of Frank Duffy's passing. I had the pleasure of competing against him back in 2005 in London Ontario. He will always be remembered as a great sportsman. 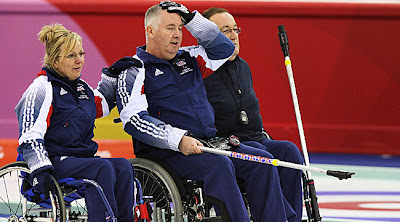 Frank was probably one of the great curlers wheelchair curling has produced. He could always produce a shot which turned a game. I recall many a time when he pulled Scotland/GB out of trouble. It was he who steered Scotland to 17 wins in succession in the 2004/5 period a record that will be difficult to equal. When he retired from wheelchair curling he dedicated his time to furthering the sport. It was the athletes he championed - it was their sport he would always say. You only have to read the tributes to him from other wheelchair curlers globally which shows the impact he had. I had the pleasure to see him play back in Torino. That was the first time i played against other wheelchair teams. Even thou i sit that game because of rotations....i think it was the best i did since i learn a lot from him and i try to use him as an example to get better at the game i love. One of the best wheelchaircurlers have left the world in a sad way. I only just learned this sad news. Definitely my biggest idol and master of curling. Several times I was inspired to his game simple and effective. Frank. You'll always be in my thoughts every time I play at curling.